In case, you are an experienced sleddog athlete already, you will know a thing or two about panic snaps and appreciate their advantages. As a contestant in a competition, you will know that they are mandated. In case you are a newbie yet, we love to introduce this useful aide to you. Sleddog sports bring a lot of fun to you regarding all disciplines. 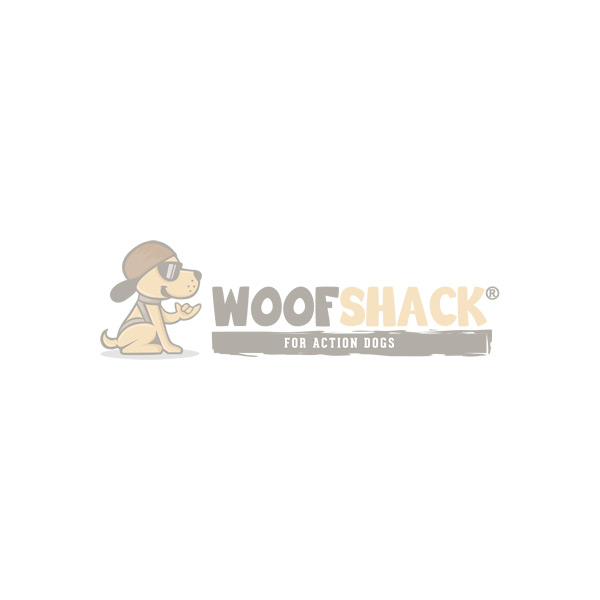 Due to the rapid speed, there are many situations present which require that you disconnect your dog quickly. The main reason behind this is aimed to prevent you from falling. So-called panic snaps enable you to free your four-legged friend from the piece of sports equipment or belt in seconds and prevent a serious accident. The short leash with the sturdy snap shackle gets attached to your belt or rather the steering wheel of your bicycle or scooter and the pulling leash. Use the trigger line to carry out this quick undocking. Place it ready to hand. It provides for a smooth release of the snap shackle. Panic snaps are made from sturdy fabrics, they withstand a tense pull. They are an expense that is worth its cost, in case you want to get into sleddog sports. We love to advice you, provided you have any questions!